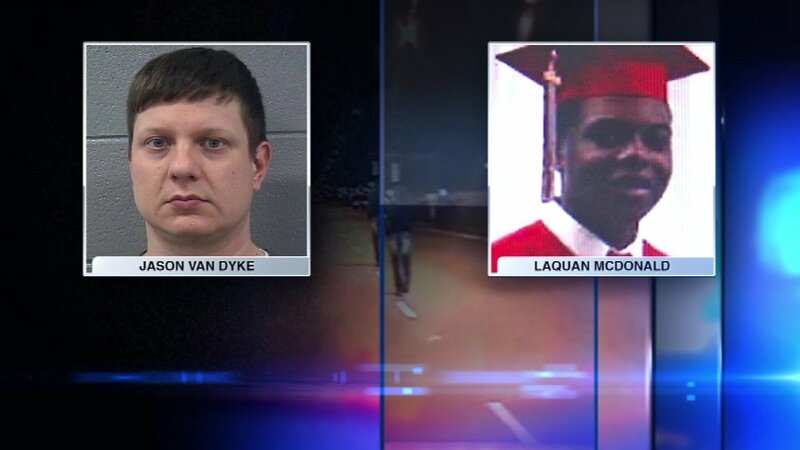 CHICAGO (WLS) -- A judge denied a request by attorneys for Jason Van Dyke for the juvenile court records of Laquan McDonald. Defense lawyers say they will ask a juvenile court judge to reconsider the request for the records. Van Dyke's next court hearing is scheduled for December 8.